Designing in the tech industry is carried out by a variety of designers; such as web designers, User Interface designers, interaction designers, front end developers, and so on. 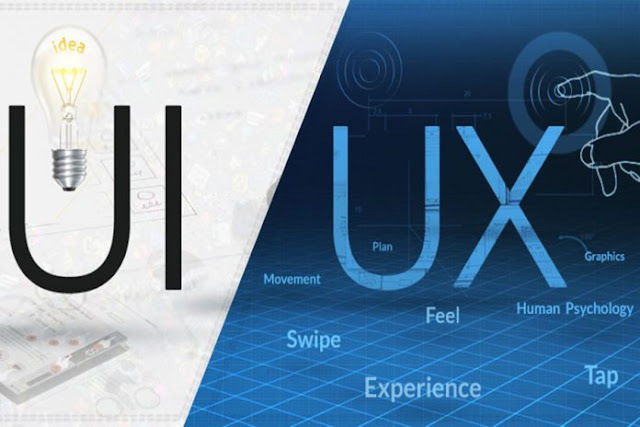 User Experience Designers, generally known as the UX Designers, are professionals who, as brands, analyze the feedback from the users and observe whether the products or services offered are easy to use or not. These designers also check if the products hold any value or if they are even pleasant to use for the customers. They have to be adept at the psychology behind graphic design in order to create a smooth and efficient Human Computer Interaction (HCI) for the users. Today, we have collected some valuable slideshare presentations for our customers which will definitely help the UX designers thrive in the web design industry. Have a look!